grasshopper in the world but it is close. 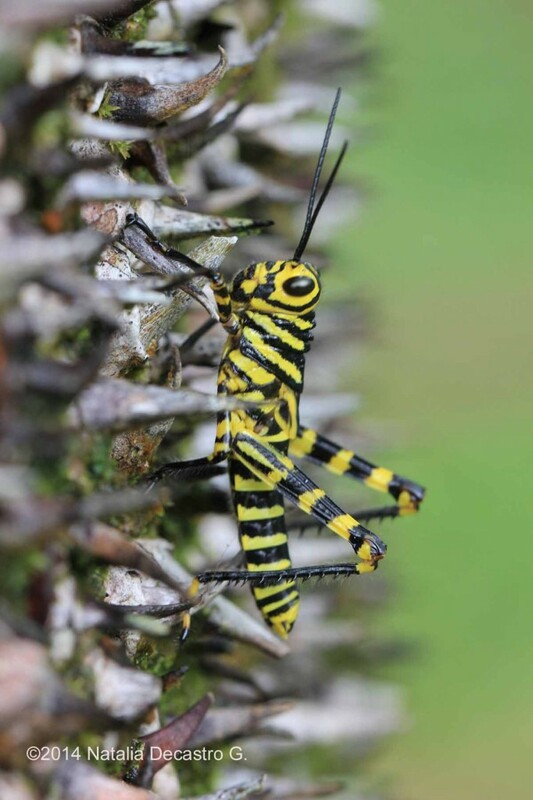 A grasshoppers’ life cycle includes egg, nymph and adult. The nymph is an intermediate stage, before the animal turns in to an adult. Externally the nymphs look like the adults, but do not have wings, the young ones go through five understages before they turn in to adults, this process is basically the shedding of the exoeskeleton and gradual growth of the wings. What makes me want to write about this particular grasshopper, is the amazing color transformation this animal goes through. It looks like two completely different species if you compare the nymph and the adult. Don’t you think? 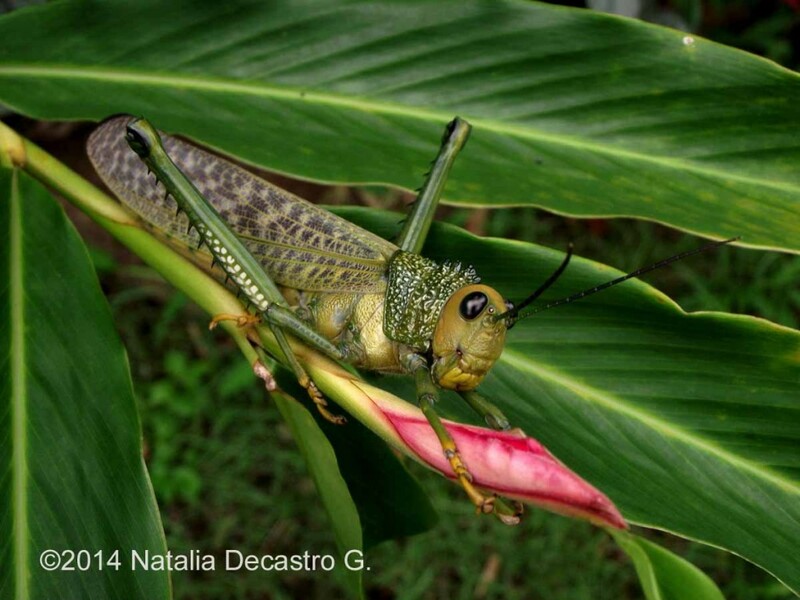 This entry was posted in Bocas del Toro Panama, Panama Vacation, Wildlife and tagged Giant Red-winged Grasshopper, Tropidacris cristata by Natalia. Bookmark the permalink.